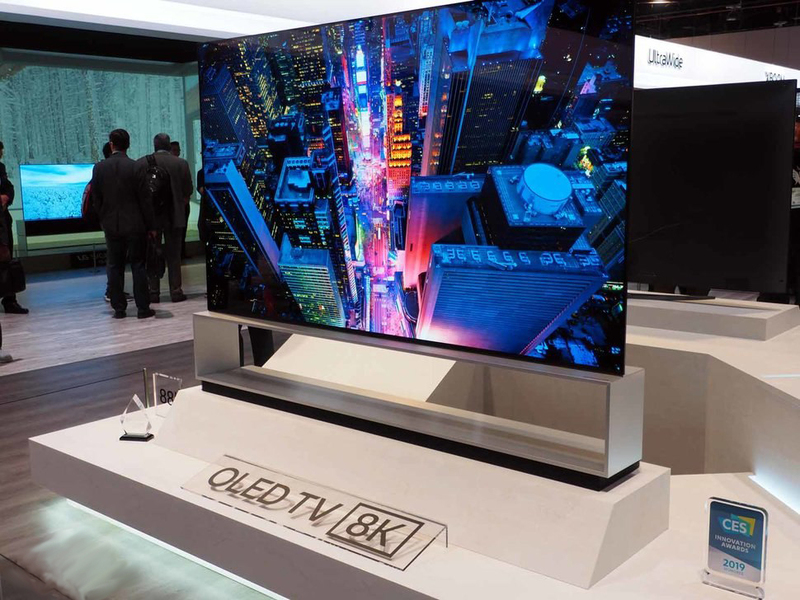 3 Ways Samsung’s 2019 Smart TVs Will Change How You Interact with Your TV! 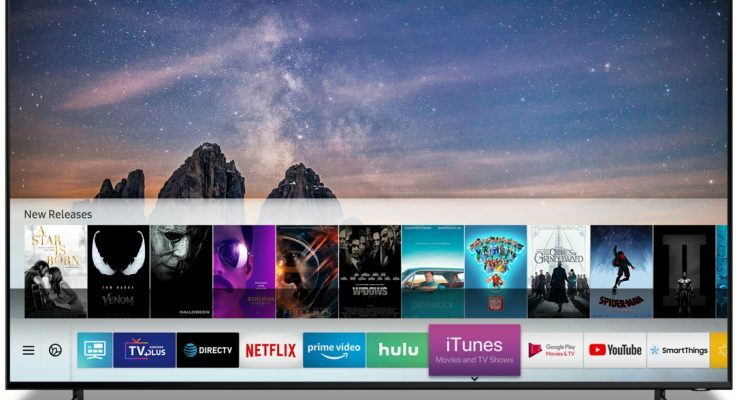 Samsung’s 2019 Smart TVs signify the next stage in the evolution of intelligent displays, as the screen becomes a hub for content and device connectivity in the home. This year’s lineup builds on the innovations of previous years, including the Universal Guide and the One Remote Control, to bring an enriched experience to the home. 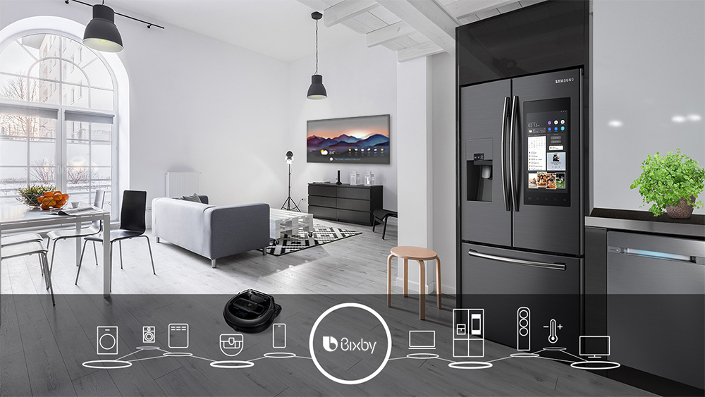 Equipped with the new Bixby, a voice-powered AI assistant, not only do the 2019 Smart TVs enhance your content experience, but they also widen the reach of connected living. When Samsung took the stage at CES last year, they announced a bold vision for Connected Living that involved taking the half a billion devices they sell every year and making them connected and intelligent. 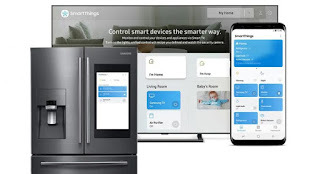 Over the course of the year, Samsung took important steps to make that vision a reality: first, they introduced a new, consolidated SmartThings app that unites all Samsung IoT platforms including Samsung Connect, Smart Home, Smart View and more. 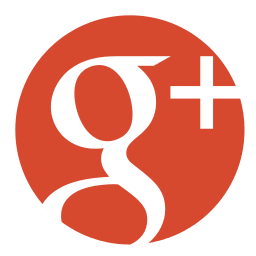 At the same time, they doubled the number of SmartThings-compatible devices, including products from Amazon, Google, Plume, and Ring. By leveraging Samsung's expertise and depth across consumer technology and IoT, Samsung will for the first time have the ability make people’s lives – or their “user experience” – easier through the creation of a single, ubiquitous, seamless and intelligent connected experience for end users—something our clients at Video & Audio Center have been looking forward to for quite some time. This is consistent with industry attitudes, as according to Consumer Technology Association’s 2018 Consumer Sentiment survey, half of respondents feel devices and services powered by AI technologies are already making a meaningful impact on daily lives or will within the next year. Meanwhile, nearly two-thirds are comfortable with AI having a noticeable impact on daily life. Clearly, consumers are not only getting more comfortable with AI, they are also expecting it to be built into the products and services they like to use. Samsung believes that artificial intelligence should enhance the user experience by making life simpler, easier, and better; let it take care of the little things, and help with the big things, so customers can focus on the things that matter most to them. 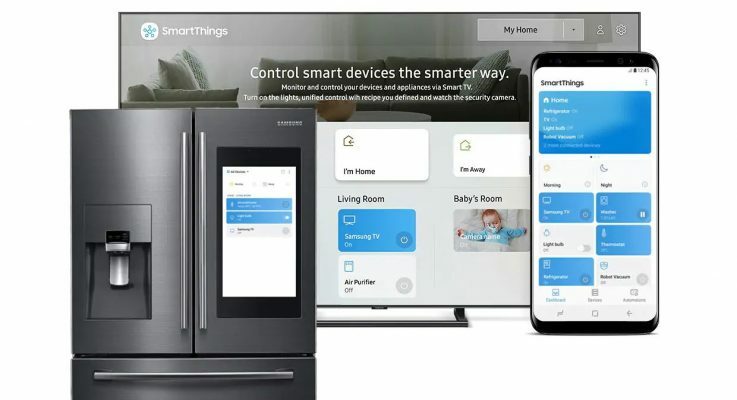 Throughout your home, across your office, in your car, and in your pocket, we’re going beyond answering questions and buying products, so you can live a smarter, connected life. 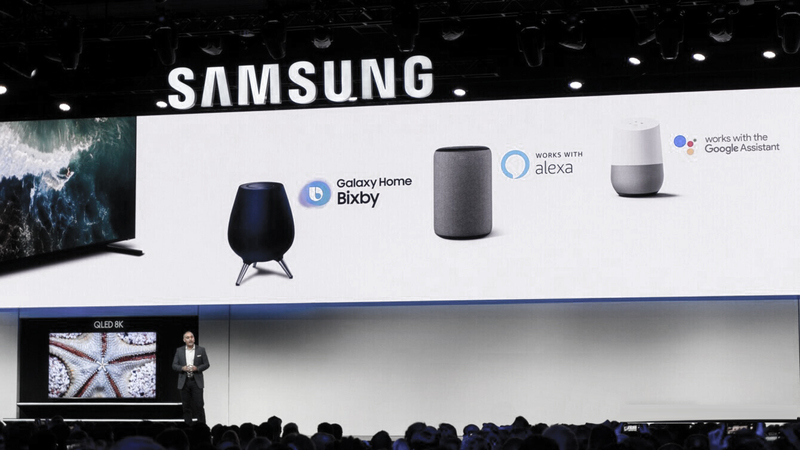 Whether it’s by expanding content partnerships, enhancing AI capabilities or strengthening device connectivity, Samsung is committed to providing users with individual personalization and tailored services for its Smart TVs in 2019. For fifty years, Samsung has entered one consumer electronics category after another with the same result – extreme success. Today, Samsung leads global market share in smartphones, TVs and semiconductors. In the U.S, Samsung is also leading the market in refrigerators and front-load washers. While Samsung will always be defined by their legacy of incredible products, today, the company's true strength lies in the technological advancements and breadth of that portfolio: only Samsung can connect AI services across our portfolio, so people can experience its full potential. To see Video & Audio Center's complete line of Samsung Smart TVs as well as their other home entertainment, home security, home theater and audio/video products, click here! *Smart Things hub sold separately.